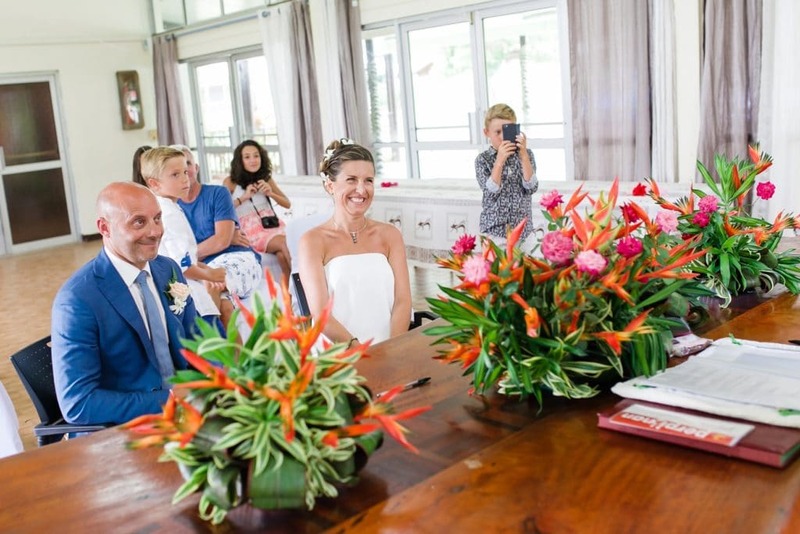 If you want to get married in Tahiti and to have it recognized legally back home, you should know that in France, and as such in Tahiti, the ceremony must take place before the mayor (or one of his/her representatives) at the City Hall to be deemed legal. 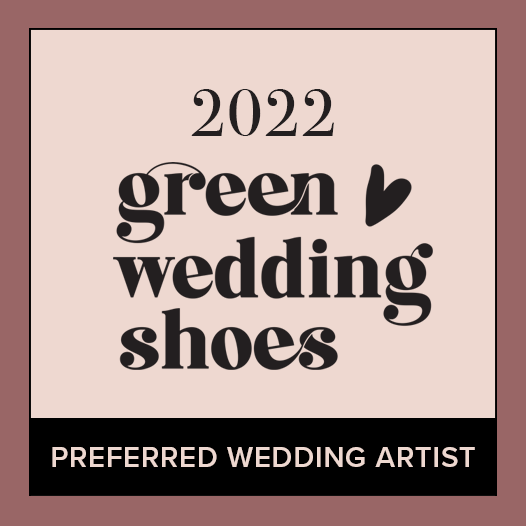 That means you’d have a legal ceremony at the City Hall, and a celebratory ceremony wherever you see yourself exchanging vows, on a private beach, up the mountains, anywhere you like! But in all instances, a beach ceremony in Tahiti alone (whoever officiates it) will have no legal value. The aforementioned Tahiti legal wedding is a rather short and not-so-thrilling celebration (really, that just consists of the reading of some articles from the French Civil Code, and the signing of the registry), so when working with me as your Tahiti ~ Moorea Wedding Planner, not only will the process of getting your legal wedding application approved be extremely facilitated, but your Tahiti wedding experience as a whole will be super enjoyable + personnalisable. 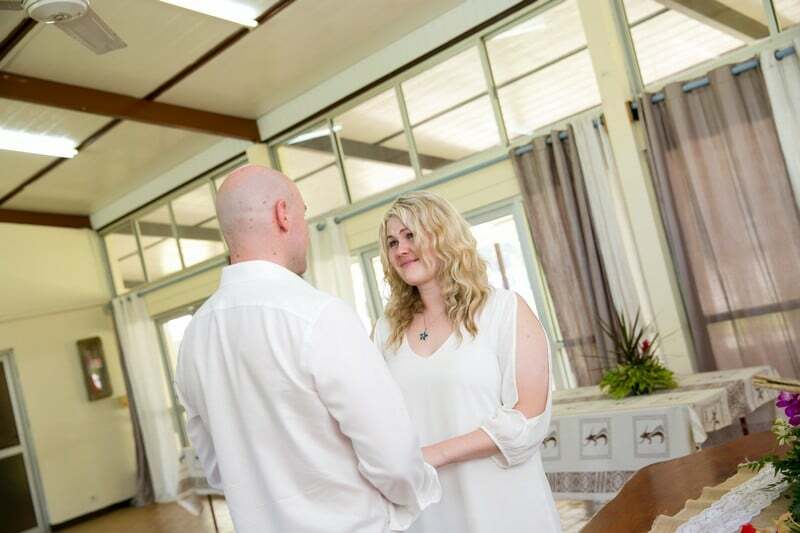 I am experienced in assisting my couples from around the world with their legal wedding in Tahiti (I have previously helped couples from Italy, Germany, Hungary, U.K., Cayman islands, Ireland, China, Singapore, New-Zealand, Australia, United-States, and Canada with a legal wedding in Tahiti) and will guide you step by step in the process. Dependent upon the diplomatic relationships of your country of origin with France, your Certificates of Marriage delivered by a French official in the Islands of Tahiti may either be exempted from legalization of any sort, and be recognized valid as is in your own country, or it may need an Apostille (a stamp authenticating your documents for international use) which is very simply accomplished at the Court in Papeete. In very few cases, a legalization procedure will be needed when no agreement exists between your home country and France. Most of our visitors to the Islands of Tahiti are eligible to the exemption status or have their Certificates of Marriage stamped with an Apostille to present to their local authorities back home. Whatever it is, I’ll take care of it all for you. 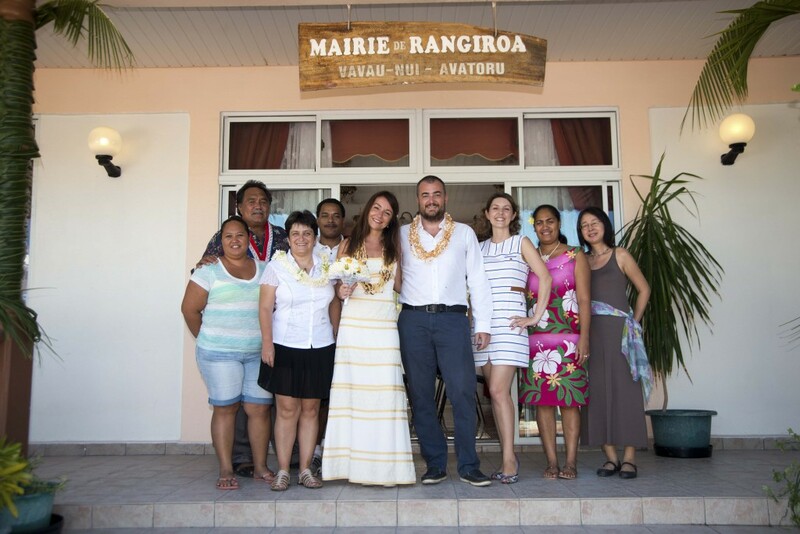 Ilaria & Enzo from Italy were the 1st couple to legally marry in Rangiroa back in 2014! They have since grown their family and welcomed a little girl, and I can’t wait to see the three (now) four of them back to the islands! What Are The Delays To Meet The Legal Requirements To Get Married In Tahiti? People of French-citizenship can only get legally married at the place where they live/reside (or their parents’ place) so as a French citizen, not living permanently in French Polynesia, you will be required to stay for at least a month and to produce supporting documents that you have indeed been living permanently and continuously in the chosen commune/town, prior to being eligible to get married on that commune/town; in addition to your residency document(s) you’ll be asked for a copy of a utility bill as a proof of residency at your polynesian location, noting names and a physical address, among other documents. Once the complete paperwork has been remitted to the chosen City Hall, the expected delay before you can celebrate your legal union will be of about 10 days. For those of foreign citizenship, a law was passed in France in 2009, which has allowed non-French nationals to be legally wed throughout the Islands of Tahiti! No residency required! You will be eligible to get married from the day on which you arrive in the Islands of Tahiti. The complete paperwork must be remitted to the chosen City Hall at least 45 days prior to the planned wedding date, but note that completing the steps and required documents can take a few weeks, so plan ahead! Want My Help With Your Legal Wedding In Tahiti ? Contact Me Here !